Please watch the video below to see one of our amazing Goodrich Students!! Please come and cheer on the Goodrich Basketball team, along with our cheerleaders this season! 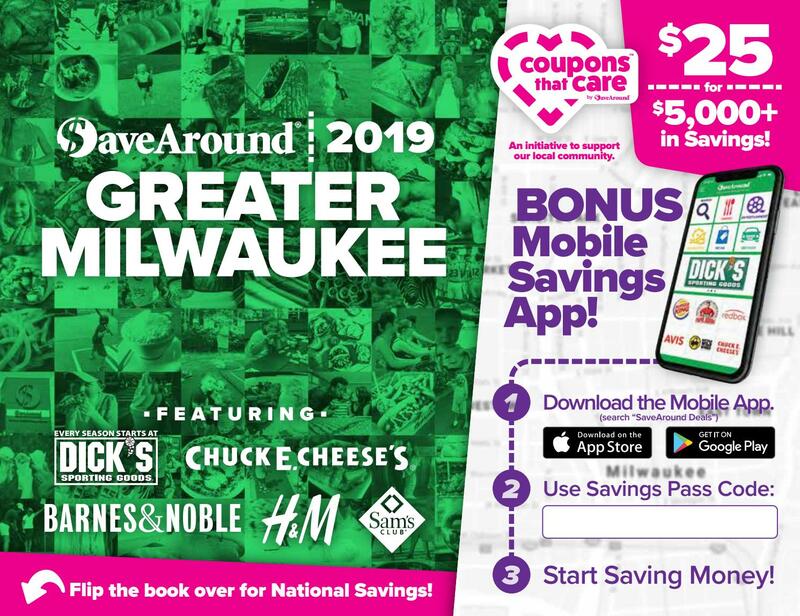 Goodrich is sponsoring the SaveAround sale to raise funds for the remainder of the school year. 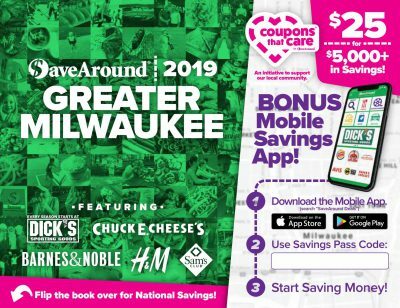 SaveAround is a coupon book that offers hundreds of buy-one-get-one-free discounts, along with many other great discounts! You buy one book for just $25!! You will find out that the book pays for itself after just using it 2 or 3 times. You make your money back and more!! Sale is from Tuesday, January 15 – Monday, January 31. If you sell 8 books, you get a free book for yourself! Thank you for supporting Goodrich!